Our work with at Palma de Mallorca Airport. Really vibrant, eye-catching branding, and a perfect way to communicate with passengers! Our Rollersigns all the way in Nairobi, Kenya at Jomo Kenyatta International Airport, helping promote Mastercard! Rollersigns are perfect for controlling queues at airports, whilst turning what would be dead space into promotional or way-finding messages! A Very Merry Rollersigns Christmas! On February 9, 2018, Posted by hannahf ,	In Uncategorized, With Comments Off on A Very Merry Rollersigns Christmas! I think we’ve just about recovered from the manic Christmas rush here at Rollersigns! 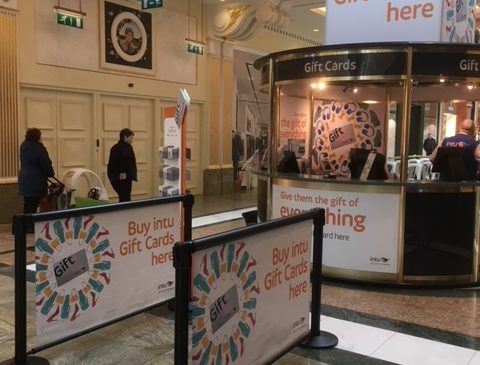 We were delighted to help existing Intu clients Braehead, Trafford Centre and Metrocentre amongst others, as well as welcome some new shopping centres such as Victoria Square in Belfast and The Mall At Cribbs Causeway, Bristol…. A big welcome to Fife Council, the latest council to start using Rollersigns. 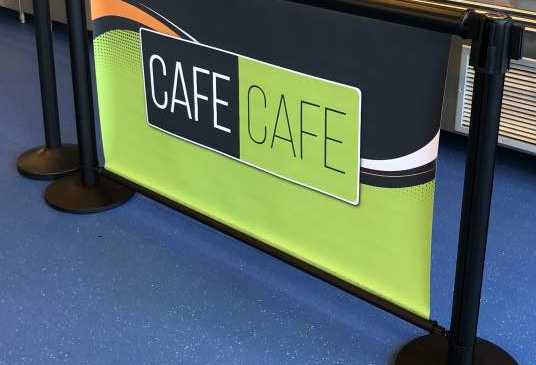 Their Cafe Cafe branding has been added to our Rollersigns and launched in four of their high schools, helping control queuing whilst promoting their brand. Fantastic to see so many of our Rollersigns getting used across Six Flags Theme Park in Mexico! Bright, vibrant colours ensure these are not to be missed. 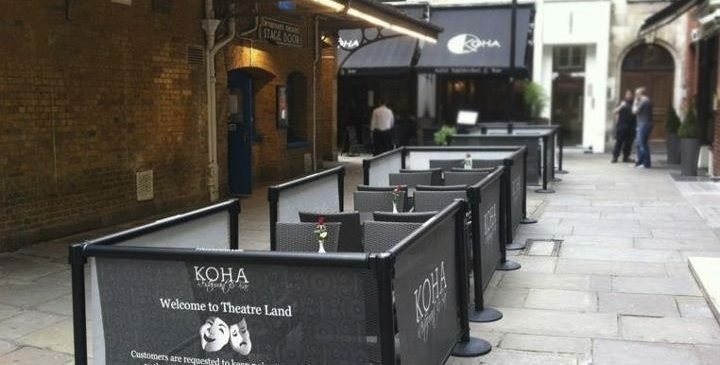 Remember, we do both mesh and vinyl banners, perfect for both indoor and outdoor usage!